Am busy eating maple creemees, swimming in the lake and reading comic books. Normal service will resume in a week or so. where is that, it looks sooooooo nice. 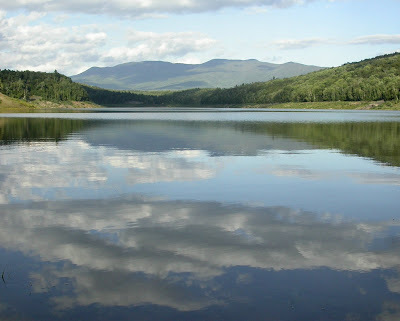 This is the Waterbury Reservoir, near my hometown, where I'm going canoeing tomorrow.